12 pages were found with this tag. 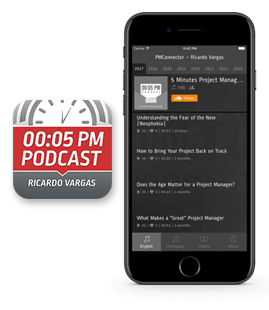 In this podcast Ricardo Vargas pays tribute to Greg Balestrero, President and CEO of PMI. 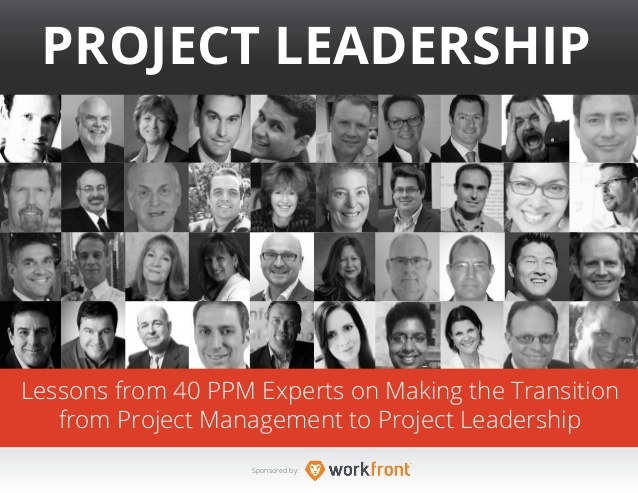 He highlights Greg's dedication and commitment to PMI during his 8 years as the institution's main executive, leading the world's most important organization dedicated to project management. Ricardo also emphasizes the transition of the Institute's new executive leader, Mark Langley, who takes over as President and CEO in 2011. Podcast that Ricardo return back to the project management needs to the 2014 Soccer WorldCup in Brazil. The podcast was recorded in order to complement the interview that he gave to the brazilian magazine Amanhã (tomorrow). If you are interested in access the full interview at http://issuu.com/ricardo.vargas/docs/interview-amanha-newspaper. Interview in Brazilian Portuguese.